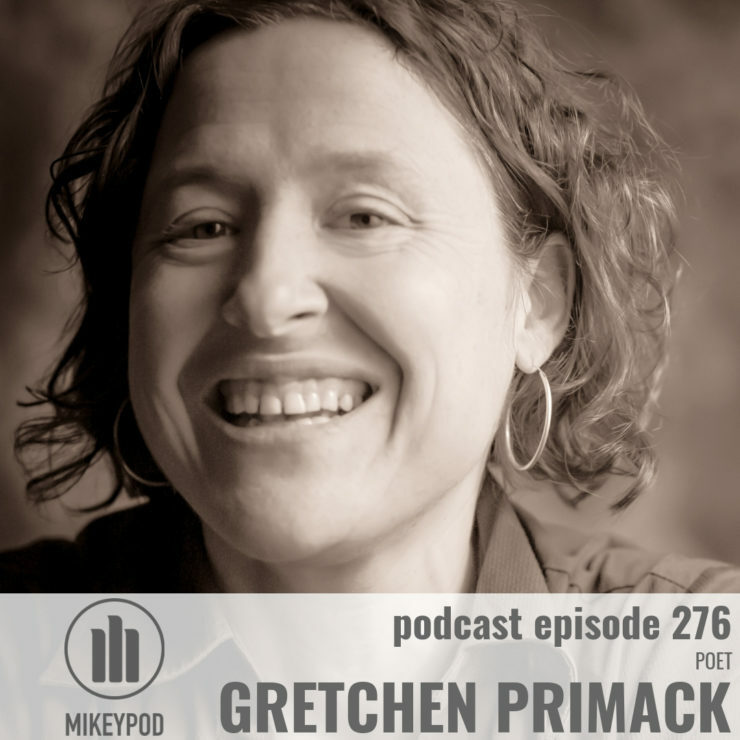 Be sure to check out Gretchen Primack’s website, follow her on Instagram and buy her book here! I’m performing this Friday night at Lauren Maul’s “Gathering The Coven” here in New York City! Here’s all the info! See you there! I’ll be performing in Lauren Maul’s musical Bucolic next month. Here’s all that info! If you’d like to check out my other work, order The Animal Book directly from me here and get a free download of the album!